Home / British Medals, Badges & Awards / REPLICA WW1 WW2 VIETNAM IRAQ AFGHANISTAN WAR VICTORIA CROSS MEDAL V.C. 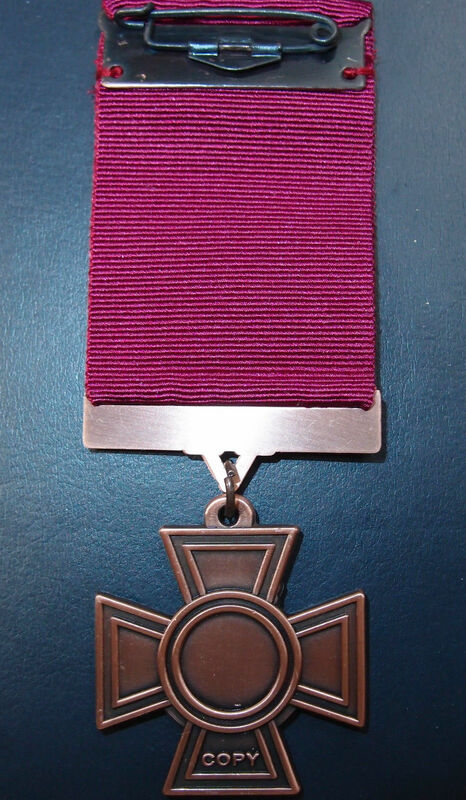 Offered is a mint condition full size replica of the Victoria Cross, which is the highest award for acts of bravery in wartime. The cross is made to the exact measurements and appearance of the original award pieces. The ribbon is made by Toye & Kenning of London and is hand sewn mounted for wear or display. The V.C. was instituted in 1856 by Queen Victoria and made retrospective to 1854 to cover the period of the Crimean War. It is possible for any serving member of the armed forces to obtain this award. 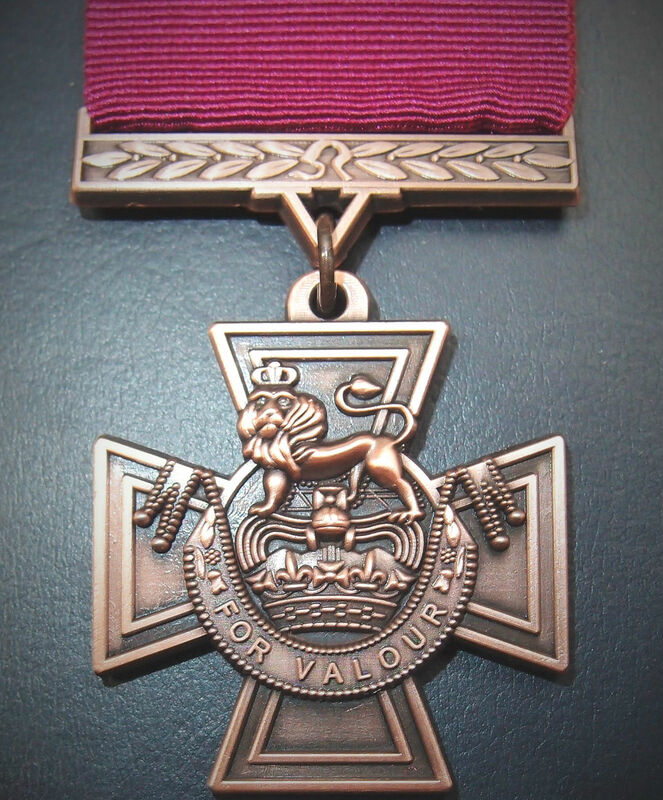 The Victoria Cross is designed in the form of the Maltese Cross: in the centre of the medal is a lion guardant standing upon the Royal Crown. The words “For valour” are inscribed below. 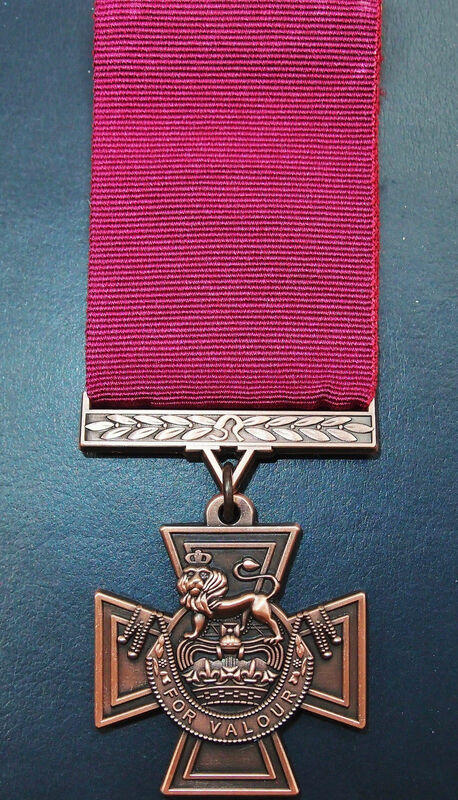 The Victoria Cross is suspended from a crimson ribbon. 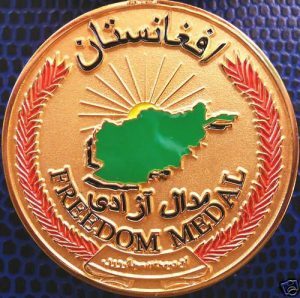 This medal is marked COPY to reverse. Perfect for your replica medal sets or gap filler in your collection. 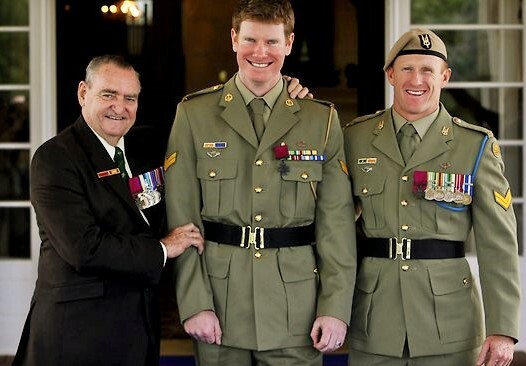 In the last few years there have been 3 awards to Australian military personnel of the Victoria Cross, the highest military award for valour in the face of the enemy. The most recent award was last week. I recalled hearing, many years ago, that the medals were made from cannon seized in the Crimean War but I knew little else about the award. Some research came up with interesting facts . . .
•The Victoria Cross is awarded to members of the armed forces of various Commonwealth countries and previous British Empire territories, of any rank in any of the services and to civilians under military command. 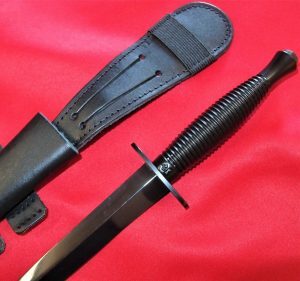 •Since 1990, three Commonwealth countries that retain the Queen as head of state, which includes Australia, have instituted their own versions of the Victoria Cross. 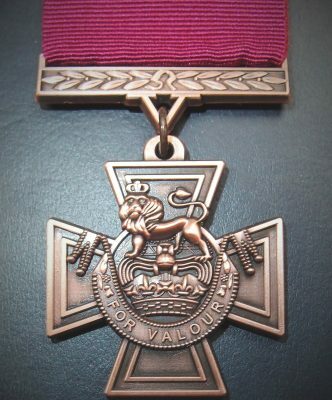 As a result the original Victoria Cross is sometimes referred to as the “Commonwealth Victoria Cross” or the “Imperial Victoria Cross”, to distinguish it from the newer awards. •With the outbreak of the Crimean War in 1854, Britain found itself engaged in a war against Russia after 40 years of peace. 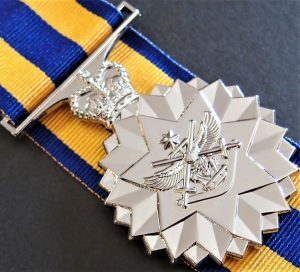 There was no standardised system of awards for gallantry, officers being eligible for the Order of the Bath and lesser officers for mention is despatches, plus promotions known as brevet promotions. In 1856, at approximately the same time as the end of the Crimean War, Queen Victoria authorised the creation of a new award that was independent of birth, class, rank, years of service and branch of service It was backdated to 1854 to recognise gallantry during the Crimean war. Intended to be simple in design, notwithstanding its supreme significance, Victoria vetoed the suggested name The Military Order of Victoria, preferring the simpler Victoria Cross. 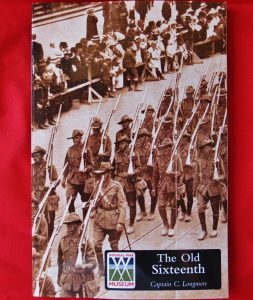 •At the first award ceremony in 1857 in Hyde Park, Victoria awarded 62 of the 111 Crimean War recipients. •Although commonly believed that the VC awards were made from bronze parts of two cannon captured from the Russians at the siege of Sevastapol, historian John Glanfield has proven by x rays of older VC medals that netal used was in fact from antique Chinese cannon. It has been speculated that the guns had been captured from the Chinese by the Russians and hence their use at Sevastapol.